5 out of 5 based on 11628 ratings. Are you ready to experience a clean like no other? We offer a number of Rainbow vacuum model cleaning systems that can bring the power of water and professional cleaning right to your home. 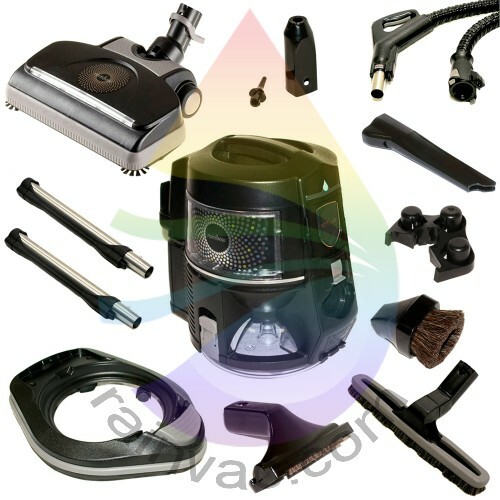 Choose from one of our complete Rainbow vacuum cleaners that include all of the necessary accessories like upholstery brushes and specialty tools, or if you only need the basics, have a look at our main unit only options to order exactly what you need. Take a look at the Rainbow power nozzle category if you only need to replace your main carpet cleaning attachment. With a conversion hose, the newer version power nozzles will connect to a year 1997 and older model Rainbow. D2A, D2, D, a.k.a. Chrome Dome, R2D2. Gold, early version of this series has stripes similar to the E-2 (e SERIES) model.